You've got a bottom line. You've got targets, ambitions, plans and a strategy. And your conference venue has to fit into all of that. But what you really need is a conference venue that's going to put bums on seats - it's as simple as that. And while you've got a whole load of considerations, nothing is more important than this: the venue has to be exciting, unusual, even unexpected. Spark your attendees' imaginations, and free your own. 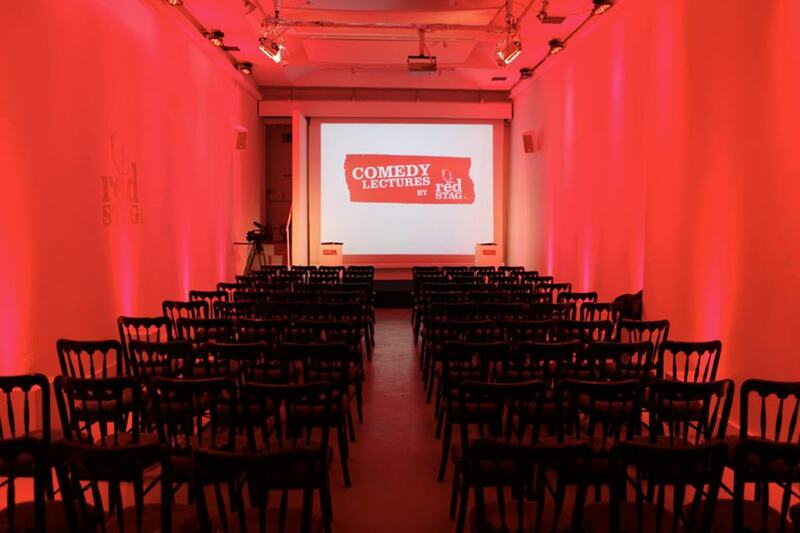 This is the definitive list of London's quirky conference venues for 2015. The Escape School offers what so few conference venues do: intimacy, character, and and genuine passion. It's a place designed to offer alternative careers to those who are ready for a big and exciting step forward, even if that means a step away from their current path. The venue therefore has a spark in the air of optimism and enthusiasm, which is infectious. Its delicate lighting and design adds swathes of prettiness, too. White Space is the perfect canvas for an ambitious and imaginative conference planner. It is pretty much what it says on the tin: a white space, seconds from Leicester Square. 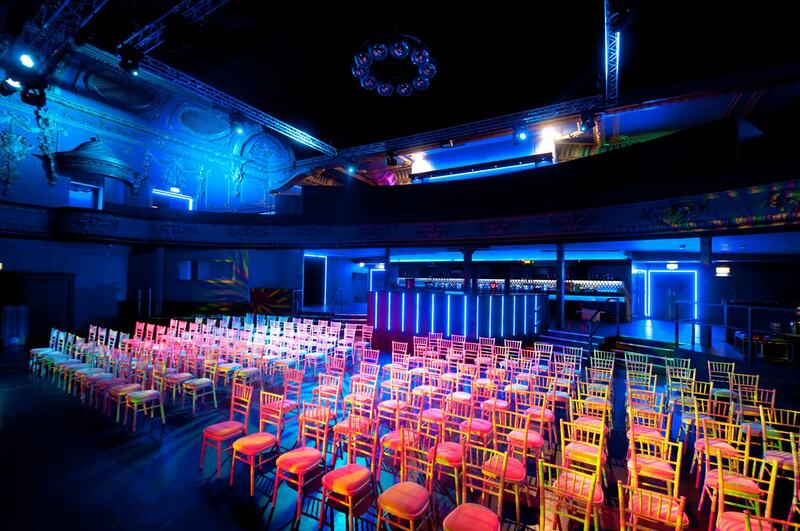 But its location and potential has attracted some of the UK's most ambitious and talented event planners, who have all shown the drastic possibilities in a venue that lives and breathes creativity and flair. 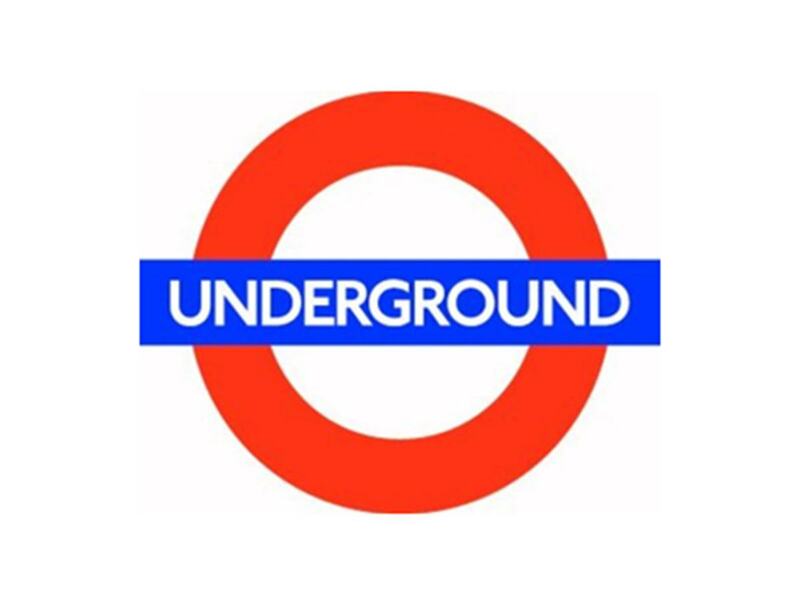 Deep underground London, 10,000 sqft of space makes up one of London's most exciting - and unusual - event spaces. Its exposed brickwork encases 9 enclaves, which all interconnect in this subterranean chamber. 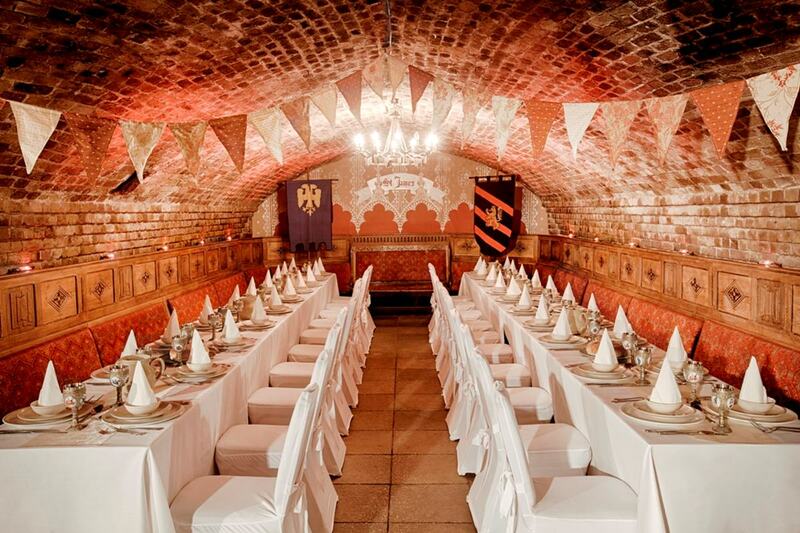 Playing host to Games Of Thrones style medieval banquets, corporate parties, and off-beat weddings, Ivory Vaults is next-level quirky, ideally located, and perfect for conferences. If you take a left out of Angel station, and turn up Pentonville Road, you'll be walking alongside some of London's most iconic Georgian townhouses. So far, so traditional. 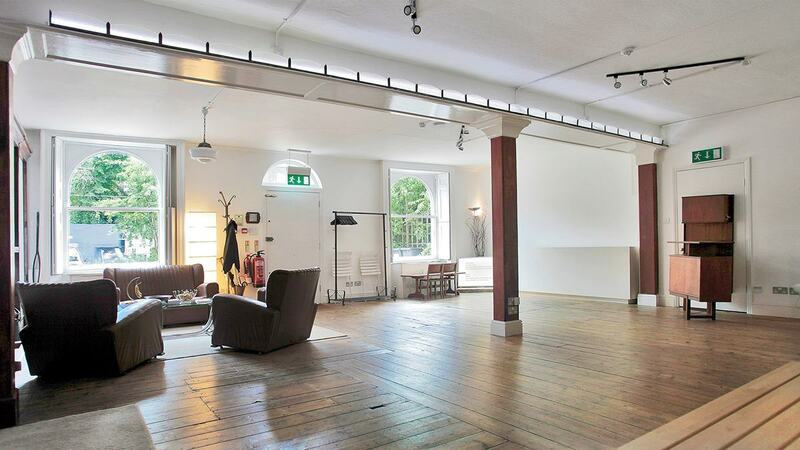 But inside Number 38, on the ground floor, is a venue that is anything but stuffy and stern: it's an innovative events space, full of quirky bric-a-brac, state-of-the-art production equipment, and creative atmosphere. It's called Anomalous Space (also known as A_SPACE) and it's a place where music videos, photo shoots and all sorts of creative endeavours have been realised. 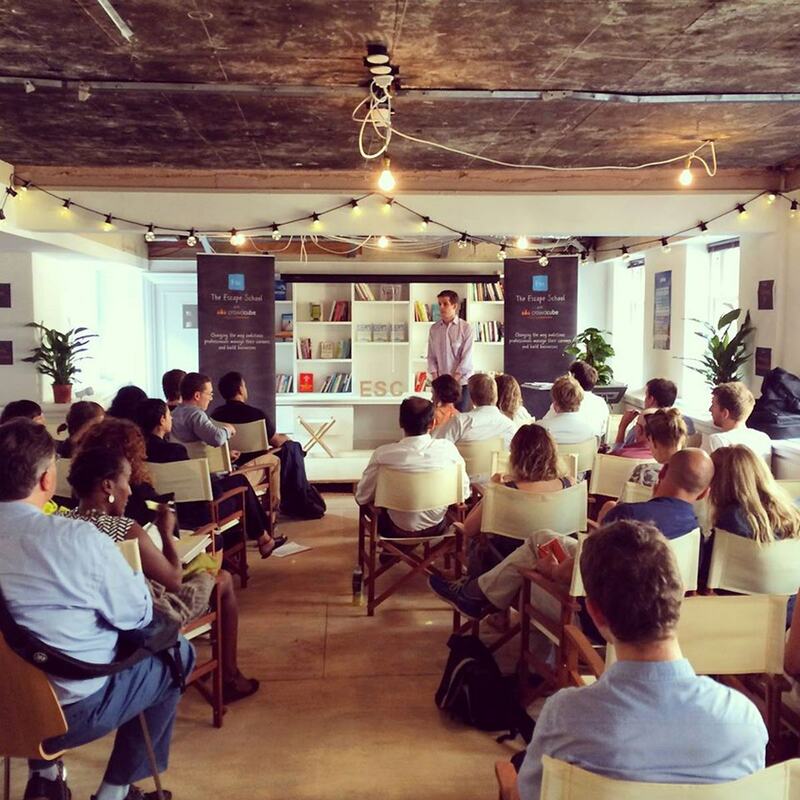 Conferences, inspired by this creative energy, have the potential to achieve something truly memorable. Electric Brixton is based on the site of the legendary Fridge, where The Eurythmics, Pet Shop Boys, and Boy George all performed well before they were famous. Today, the venue is taking new strides forward in the events industry, revolutionising the sense of spectacle that's possible in a conference. Don't worry - this venue isn't a cupboard. The above photo is actually an exhibit in this fantastically curious museum, where packages, wrappers, adverts, and all sorts of amazing posters are on display. From Coca Cola bottles to WWI propaganda posters, this venue has over 12,000 conversation starters. 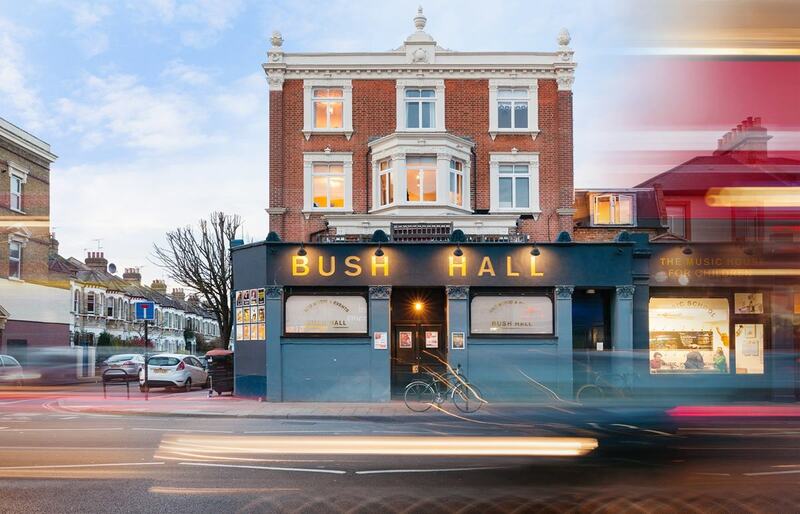 Built in 1904, Bush Hall was the epicentre of the dance-hall scene during the roaring twenties, and then host to 60s bands such as The Who - and now, over a century old, it's still going: Adele, Ed Sheeran, Ellie Goulding - they've all filled out Bush Hall with loving audiences. 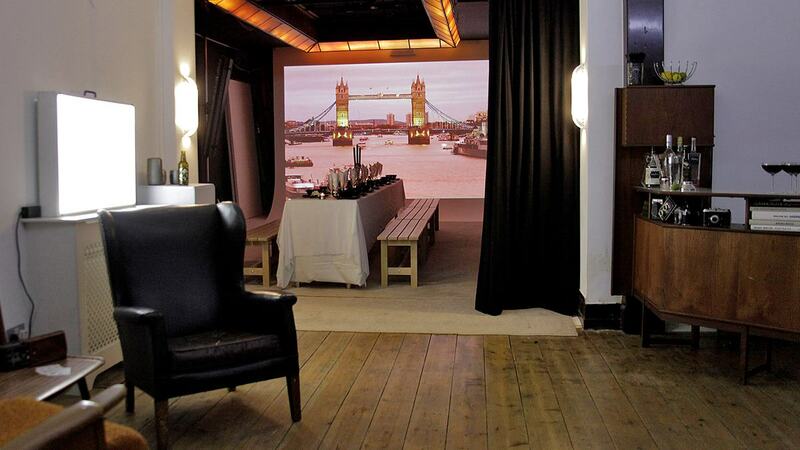 Now open for conferences, this venue is ready to welcome yet more enthralled guests.